There is nothing like having a fresh, clean home for your family. Over time each home, no matter how hard you clean, will have its cleanliness compromised. That is where you need the professionals. That is where you need Dirty Dozen Cleaning Services. The best residential cleaning specialist in Christchurch, we can handle all requirements around the home with fast, flexible service based around your specific requirements and schedule. 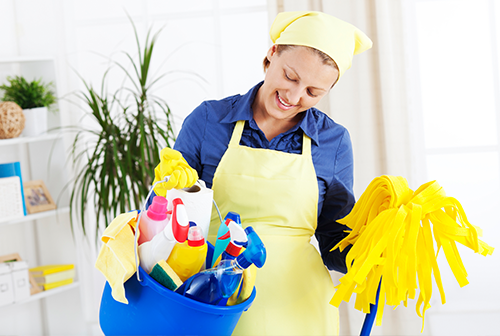 Our maid services cover spring cleans, general domestic cleaning, window cleaning and much more. We have a great reputation locally, having provided dependable service for many clients over the years. We work as a team, which means we can get in and out of your home quicker, leaving you more time to focus on other important matters. The majority of our work consists of repeat clients, who welcome our standards of service. For your peace of mind we are fully insured and our staffs are security screened. We service many elite homes and esteemed clients in the area, so experience the benefits by calling us today!